Among its more notable areas for research and creative activity are: Genomics and Proteomics. The core laboratory facilities in genomics and proteomics, respectively, support research on campus in the Schools of Medicine and the College of Agriculture, Biotechnology and Natural Resources. The University of Nevada School of Medicine’s Department of Physiology and Cell Biology and the Department of Biochemistry, received a $10.2 million, five-year grant from the National Institutes of Health to continue muscle plasticity research. University of Nevada, Reno with an $80 million research expenditure, is one of the top 120 universities in America for funded research and is among a growing number of universities which are expanding research opportunities to graduate students, according to the Carnegie Foundation. University of Nevada, Reno received a $10 million grant from the National Institutes of Health to study and eventually manipulate the communication between cells that causes human neurological and other diseases. The new 59,000 square foot William N. Pennington Health Sciences Building opened in the fall of 2011. 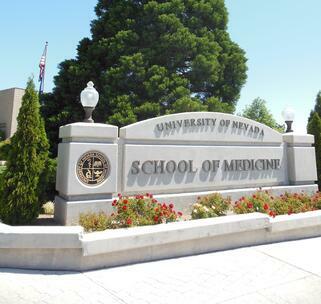 University of Nevada, Reno's School of Medicine received a $1.6 million grant from the Nell J. Redfield Foundation to impact medical practice and patient treatment ranging from pediatric genetics to AIDS diagnostics. University of Nevada, Reno’s total funding for sponsored projects has grown 8-10 percent per year over the past 10 years. See references. Biotechnology Calendar, Inc. is pleased to announce its 7th annual Reno BioResearch Product Faire™ Front Line Event on the University of Nevada, Reno campus on June 3rd, 2013. 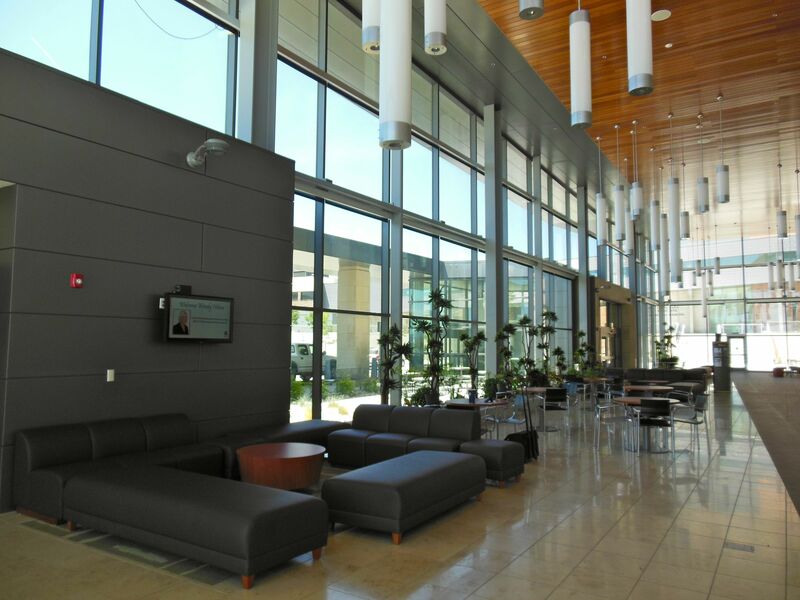 We are most excited about our new placement in the new and beautiful Center for Molecular Medicine (CMM) Building. This event provides an excellent opportunity to connect with hands on medical, life science, and basic science researchers as you view the newest technologies available. At this event, twenty lab suppliers and over one hundred area life science professionals are expected to attend. This event has successfully attracted area science professionals for the past seven years and this year will be held in the Center of Molecular Medicine Building on the campus of University of Nevada, Reno.